Apply NOW to receive FREE Weatherization Services for your home which on average has been shown to REDUCE your ANNUAL ENERGY COSTS BY $437.00!! 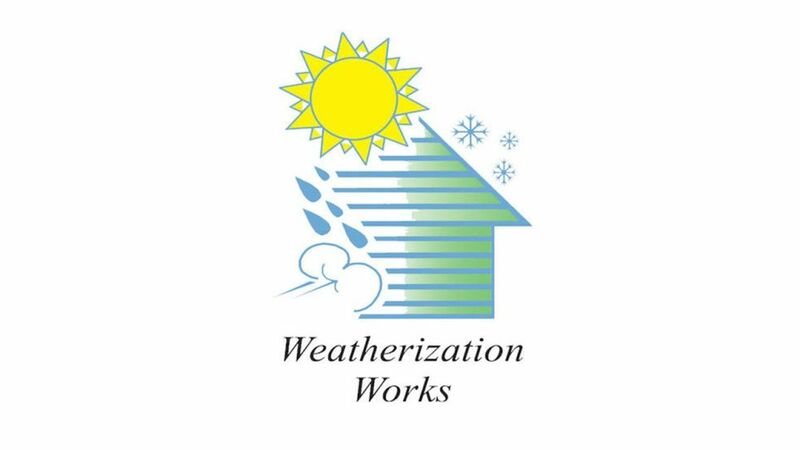 Click here for how Weatherization services can help Landlords! 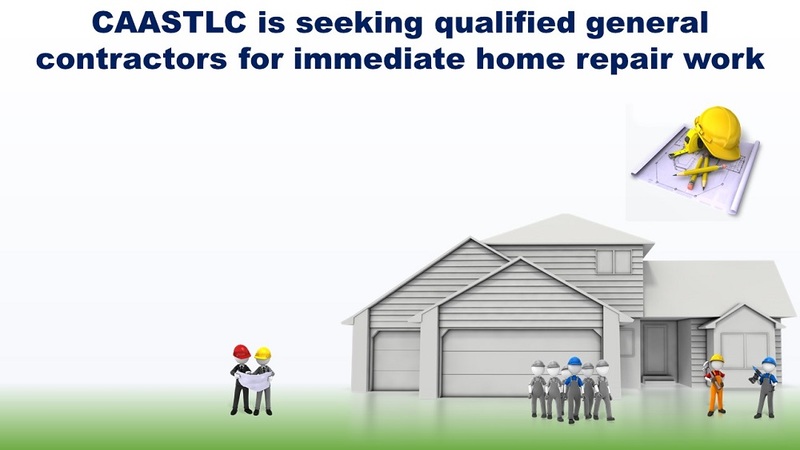 LOW-INCOME HOME ENERGY ASSISTANCE PROGRAM (LIHEAP) – Application with Instructions Note: Form can be filled out electronically. PROGRAMA DE ASISTENCIA DE ENERGÍA PARA HOGARES DE BAJOS INGRESO (LIHEAP) – Solicitud con instrucciones Nota: El formulario se puede completar electrónicamente. HOME OWNERS/RENTERS CLICK HERE AND FIND OUT HOW TO SAVE $437 PER YEAR BY HAVING CAASTLC’S TEAM WEATHERIZE YOUR HOME FOR FREE!!!!!! A summer internship offers youth meaningful opportunities to grow produce on an urban farm, develop knowledge of sustainable agriculture practices, food system changes, and social justice. CAASTLC, Inc. is funded at $1,472,403.00 by Community Services Block Grant (CSBG) funds and $9,183,718.50 in total agency funding. 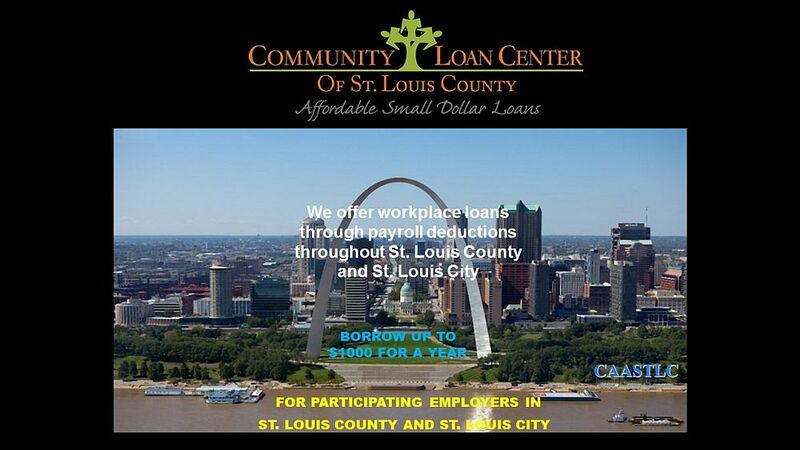 CSBG funds are received from the U.S. Department of Health and Human Services (HHS) provided by the Missouri Department of Social Services, Family Support Division. Stay Current with Our E-newsletter!